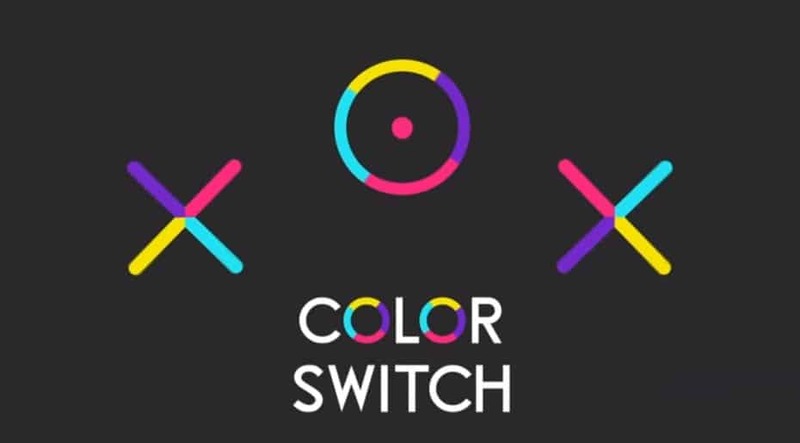 Push your reflex skills and endurance to the limits with Color Switch for PC, Android and iOS! In this super addictive action game you try to play the ball through the moving obstacles, matching the current color of the ball with the color of the part of the obstacle you need to pass through, as well as passing through color switches that change the color of the ball. You score points by grabbing the stars guarded by the obstacles as you pass along, and aim to achieve the highest score possible! 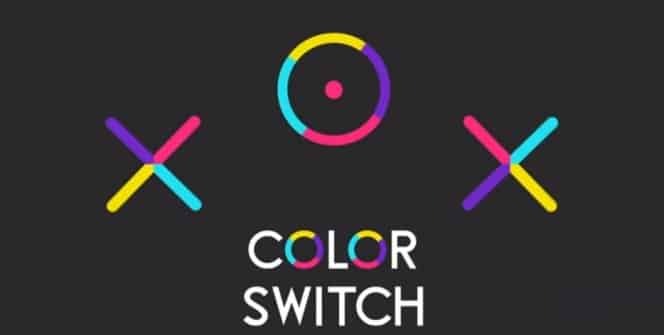 There are hundreds of levels for you to complete in Color Switch, and with many different modes such as Cave Mode, Color Fly Mode, Colorswap Mode, as well as reverse challenges, races and many achievements for you to unlock, Color Switch will keep you busy. Try to compete for the highest score on the leaderboard! Color Switch is visually very clean, abstract, graceful and well…colorful! As deep focus and concentration are required for you to be able to maneuver the ball carefully through all of the different obstacles, especially as you move up further and further, you may sometimes want to turn down the game’s awesome music so you can sync better with the game and tap accordingly to the situation. 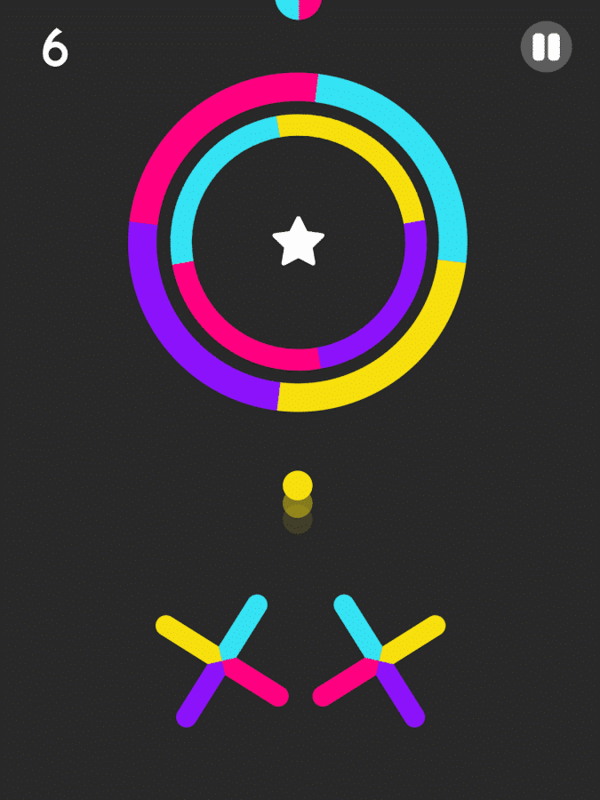 Color Switch’s main attraction is the beautifully constructed obstacles and the way they gracefully rotate and move around, making it gradually more difficult for you to move through them and get the stars they guard! However, with no time limits and the ability to halt your advance while you figure out your next move, you can take it easy and take the time. Sharpen your focus and hone your reflexes as you progress! Sometimes when playing Color Switch , bluestacks ask you fee to pay but gives you option to download some apps. Every time it asks you just select “Install apps” and continue using it free. I hope you enjoyed this guide, please comment, rate and share. If you have problems running Color Switch on desktop or any other issues, leave a comment below.